Over time, it is essential to repair and restore concrete structures due to the deterioration of the embedded reinforcing, which results in cracking and spalling of the concrete. If left to continue, the concrete will eventually fail. The International Concrete Repair Institute (ICRI) was established to improve the quality of repair, restoration, and protection of concrete and other structure. 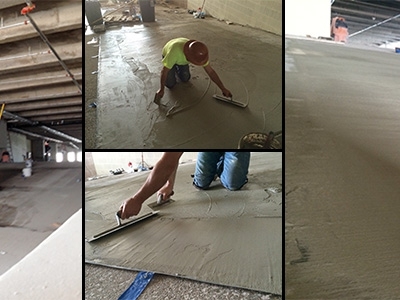 They do this with contractors, manufacturers, engineers, distributors, owners, and other professionals with a common goal: prolonging the useful life of concrete through quality repair, restoration, and protection. Rapid Set provides a full line of cementitious products for vertical, overhead, and horizontal repairs and restoration. 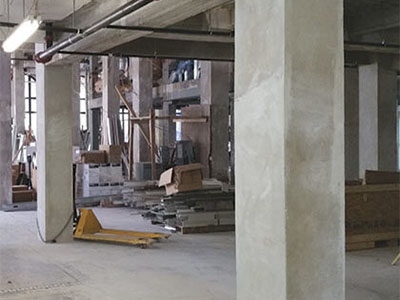 The historic restoration project includes converting the 1915 concrete-and-brick office building into 300 apartments, 10,000 square feet of retail space, and a 500-space parking garage. Products used include Mortar Mix, V/O Repair Mix, and WunderFixx. The historic restoration project included repairing the underside of more than 100 exterior balconies and reinforcing and recoating interior foundation pillars. Careful material selection enabled the contractor to provide high-quality work and smooth finishes that reflect the luxurious lifestyle promised by the mixed-use building. Products used include Mortar Mix, SET Control, V/O Repair Mix, and WunderFixx. The campus parking structure was in dire need of structural repairs. The property owner wanted a permanent, durable solution that could withstand the corrosive seaside environment and be installed quickly within five months. Products used include Cement All, Mortar Mix, V/O Repair Mix, and WunderFixx. There are virtually no cracks in more than 420,000 ft2 (39,000 m2) of slab. 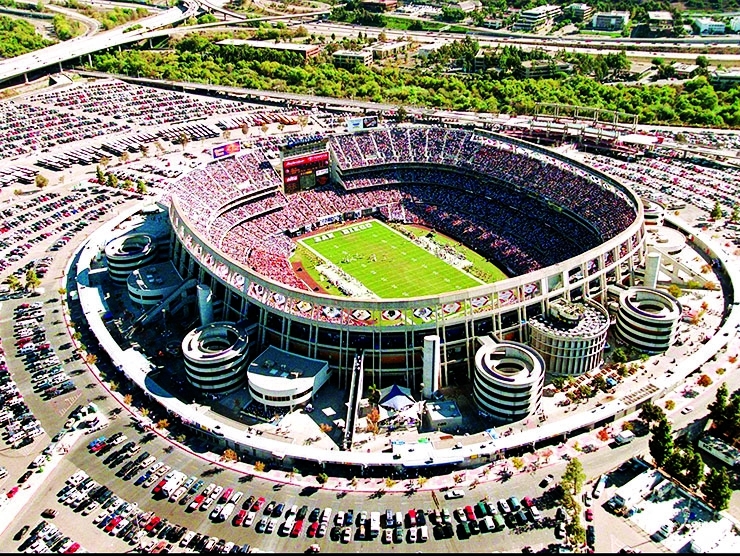 Further, the concrete frame was bid and constructed under budget and completed 42 days ahead of schedule. Because the slab was originally bid with pour strips and then re-bid with shrinkage-compensating concrete (SCC) in place of the pour strips, the high quality and fast schedule were obtained with a net cost savings. Product used was Type K shrinkage-compensating cement. 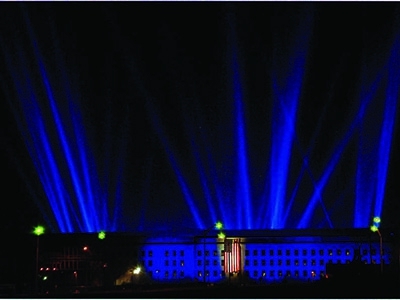 The Pentagon Renovation restores or replaces all building system components. Concrete repair, both interior and exterior, is a fundamental and necessary part of the renovation. PENREN, the governing agency for the renovations, dictated the repairs must last 50 years. Products used include Concrete Mix and Mortar Mix. 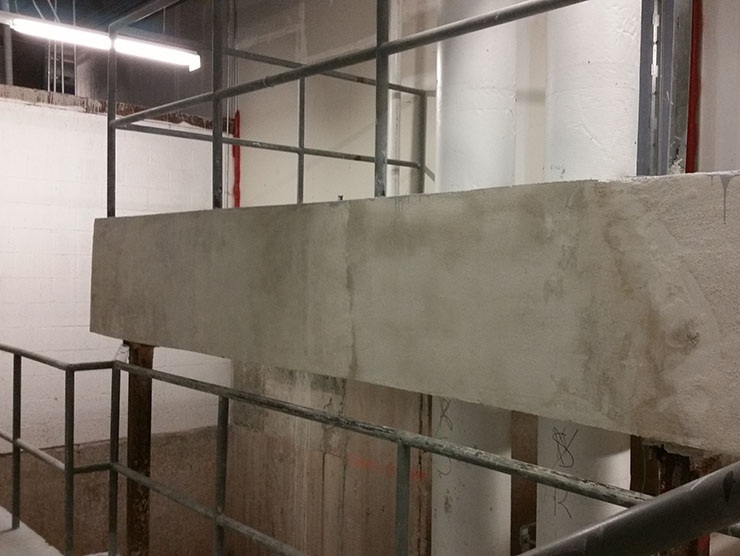 The types of repairs were slabs, overlays, spall repairs, and precast patchwork. Nielsen Dillingham Builders were able to successfully complete a 20-month construction schedule into eight months. Products used include Cement All, Concrete Mix, and Mortar Mix. 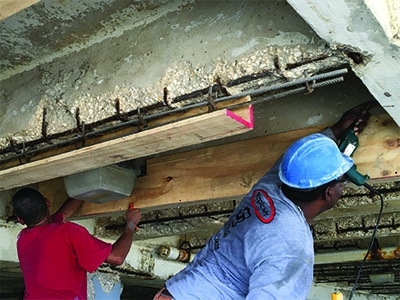 Vertical and overhead repairs on columns, beams, and the ceiling. 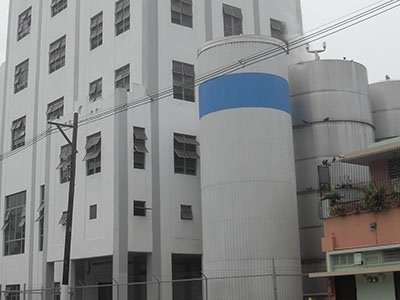 Products used include V/O Repair Mix, Cement All, and Corrosion Inhibitor.